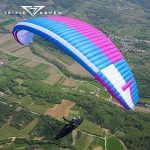 The Triple Seven ROOK2 is a glider purpose-built for intermediate pilots dreaming of big cross-country adventures. 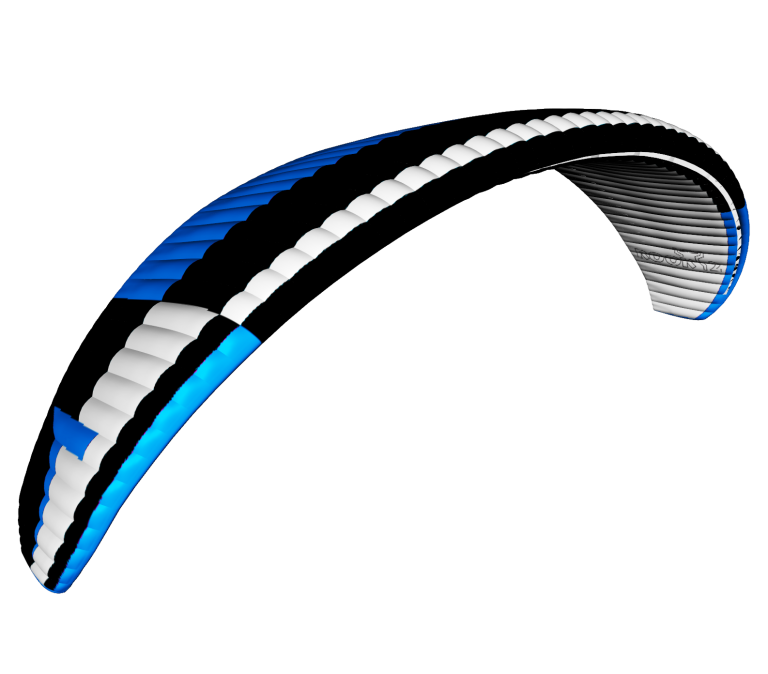 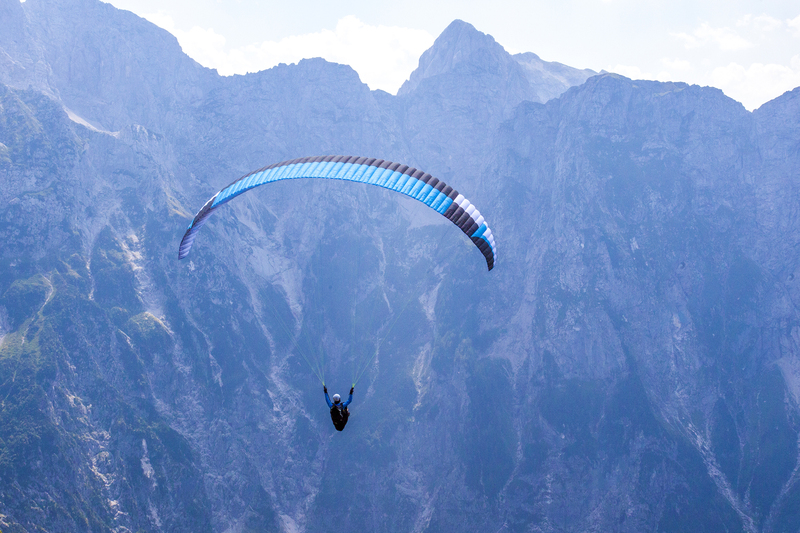 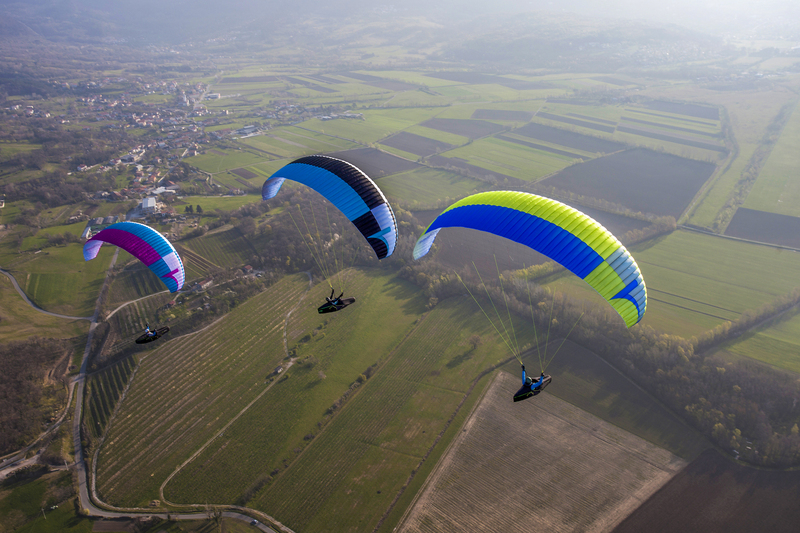 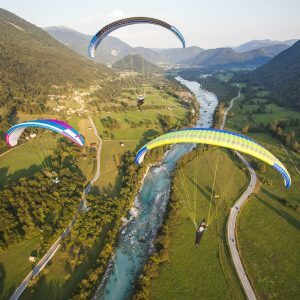 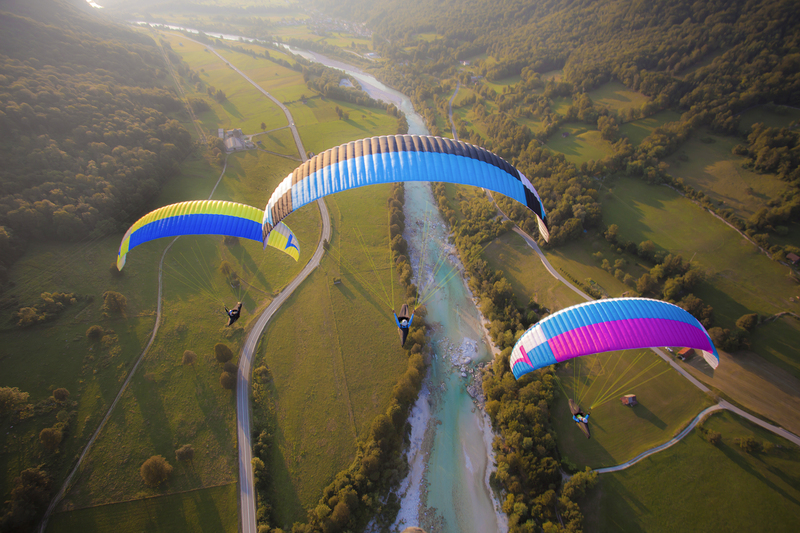 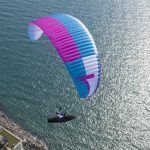 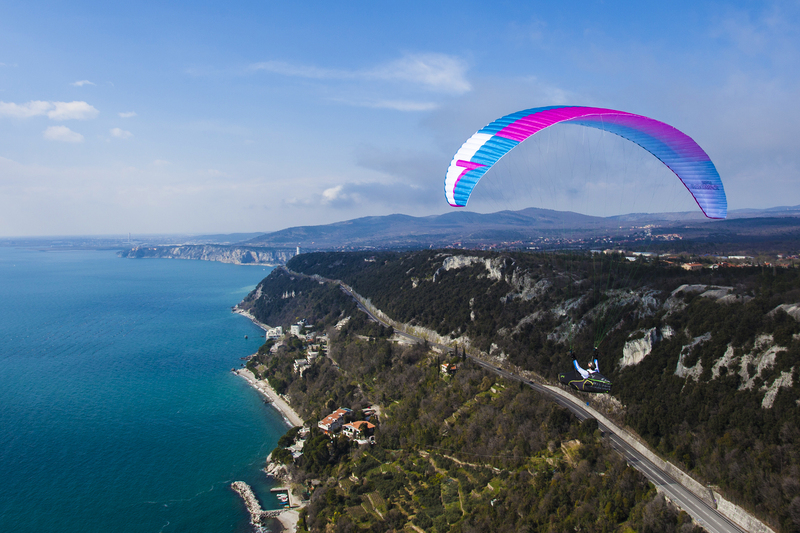 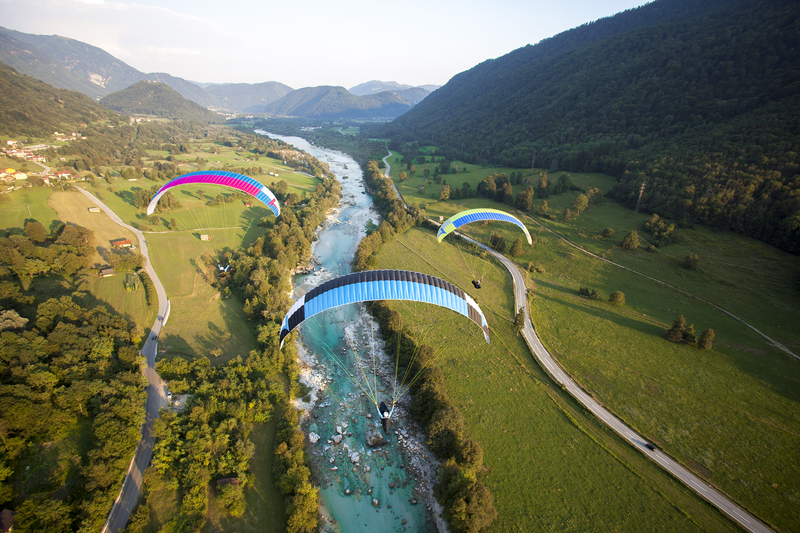 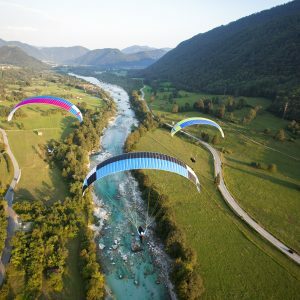 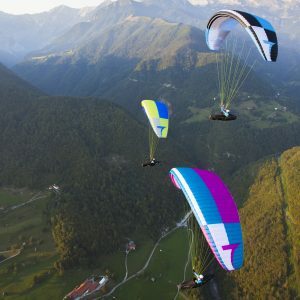 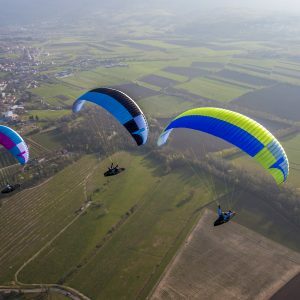 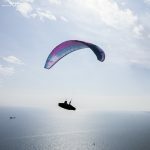 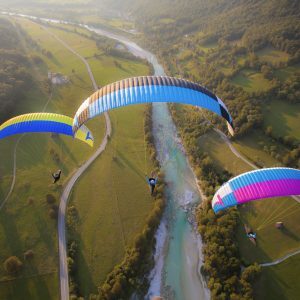 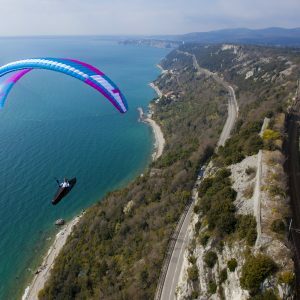 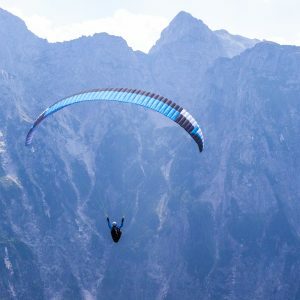 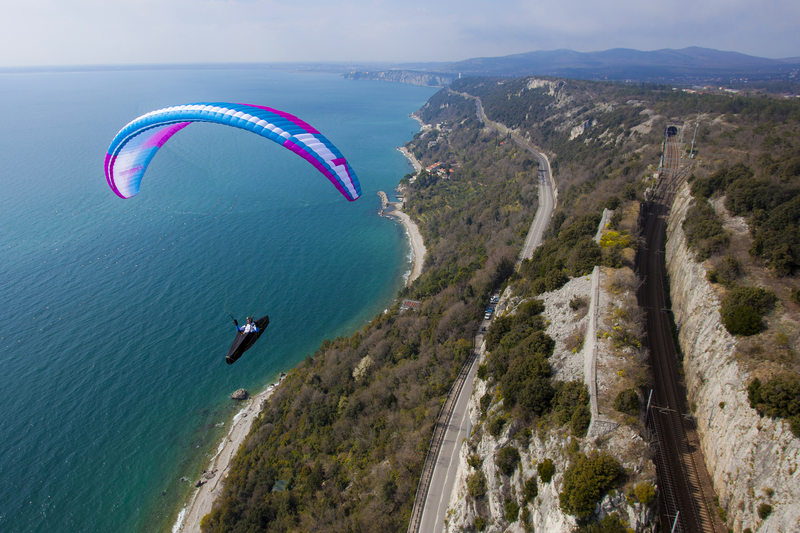 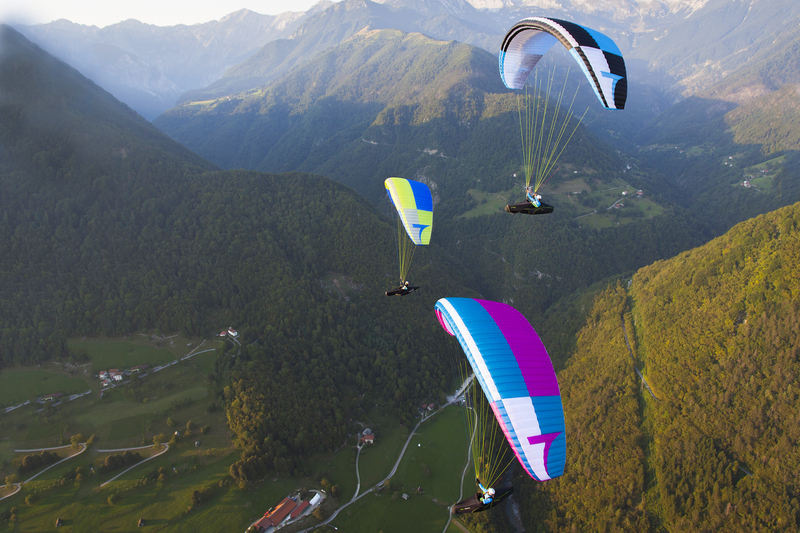 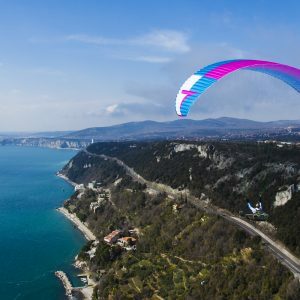 The glider’s technical design is based on the experience and technology of competition wings, with great emphasis on ease of flight and on safety. Certified in the EN/LTF B class, this wing is more technologically advanced than most, and you can feel it from the moment you launch. 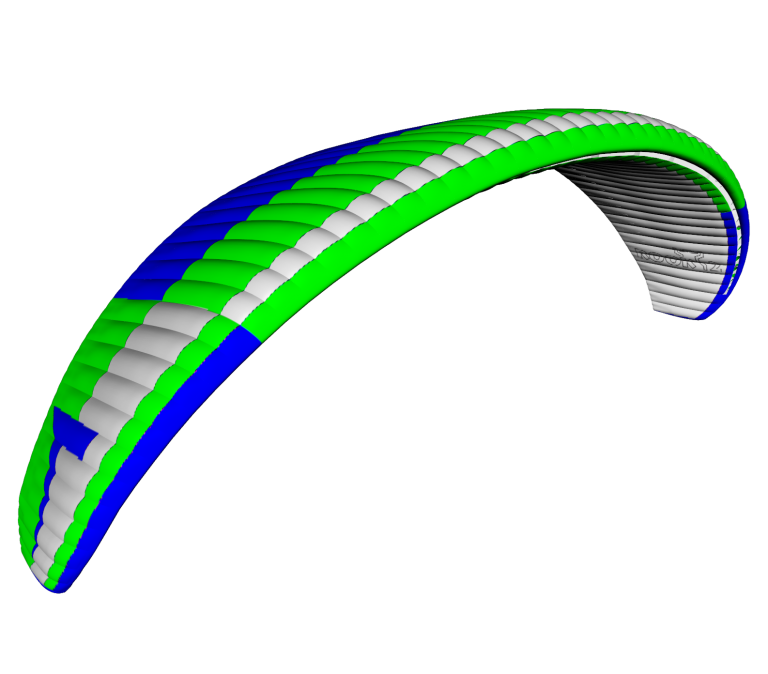 This wing is a high-performance EN/LTF-B class glider intended for intermediate to advanced XC pilots looking for comfort and safety, but also for the highest performance in the class.